TRBC Ladies Ministries Multiple programs just for the ladies! We as Christians have been called to grow in Christ through worship, study and prayer and also to preach and reach lost souls for the Kingdom of God. 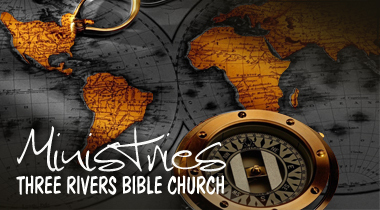 From Bible studies for men and women to suppoting missionaries traveling to far reaches of the globe we yearn to strengthen people with the gospel!